As our country’s numbers continue to climb, there is an increased need to shore up existing infrastructure. In some instances, that “shoring up” may ultimately turn into expansion projects and new builds, like what’s happening in Houston, TX. For example, there are a multitude of roadways set to be widened in Fort Bend and Galveston Counties. And others are due for renovations throughout Texas. Of course before any time of shoring up or expansion can take place, there must be time for excavation services. use to be difficult. The impact on commuters, residents, businesses and utility companies all had to be considered carefully. Oftentimes, these various needs conflicted and unexpected problems would arise due to delays and broken utility lines. But advancements in excavation services have largely ensured that such problems remain at bay. Cumbersome backhoes and hand-held shovels have previously been used to spot check for underground utilities. 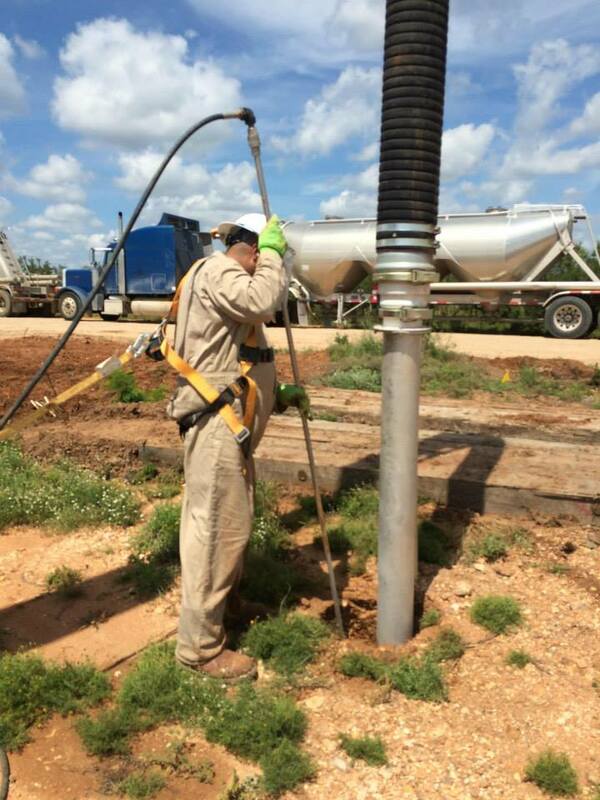 Although they are still used today, most people favor potholing and vacuum excavation services. To learn more about choosing the right excavation company for specific road widening projects, please contact us today.